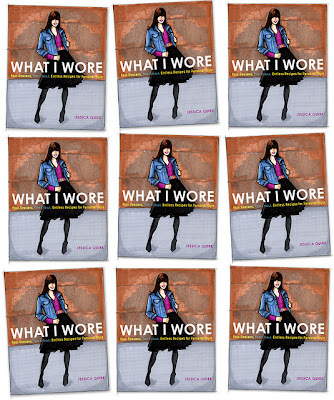 Always Aubrey: What I Wore Giveaway! 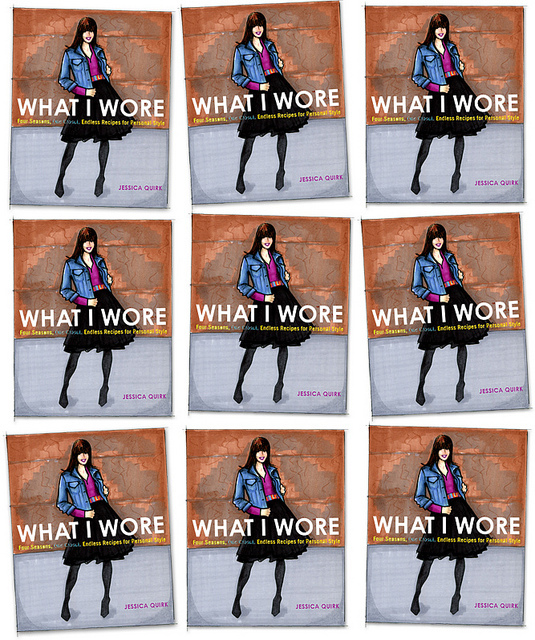 What I Wore, one of my favorite blogs and a daily must-read, is doing a giveaway to celebrate Jessica's new book coming out. Not only could you win an autographed copy, but one winner is going to have their own custom character drawn inside the cover! I think I'm partial to this blog because she writes from my hometown, and I recognize some of he backgrounds in her photos. Also, I love that she is sewing more and more, which really inspires me to work on my own clothes!